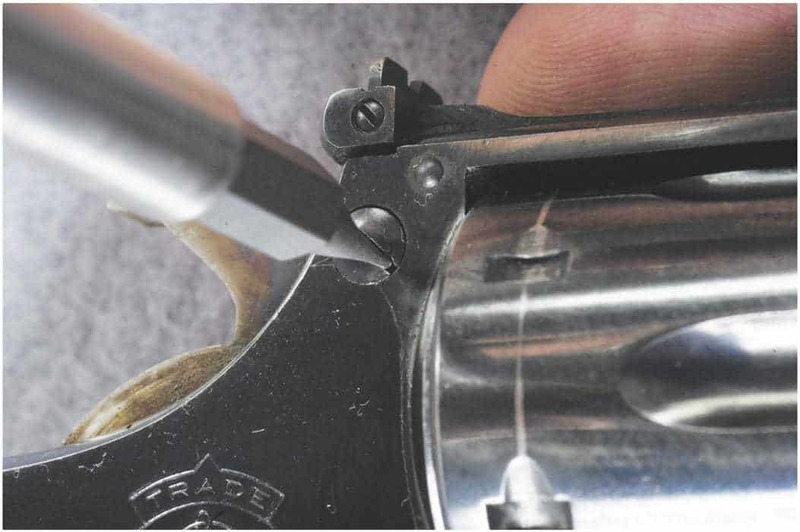 Screwdrivers are the most important and most-used gunsmithing tools. 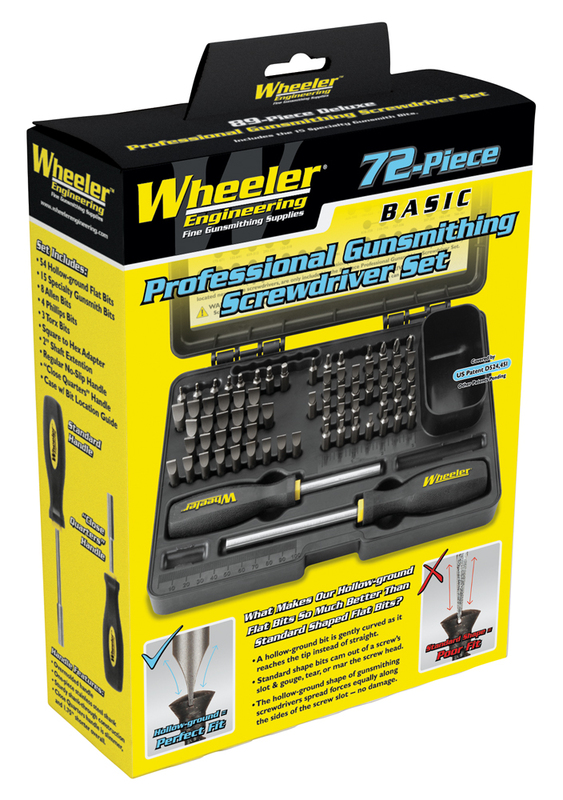 Wheeler’s® Deluxe Gunsmithing Screwdriver Set is the kit that belongs on every gunsmithing bench – the well thought-out bit selection will put an end to burred, buggered, busted up screw slots on any gun that comes your way. 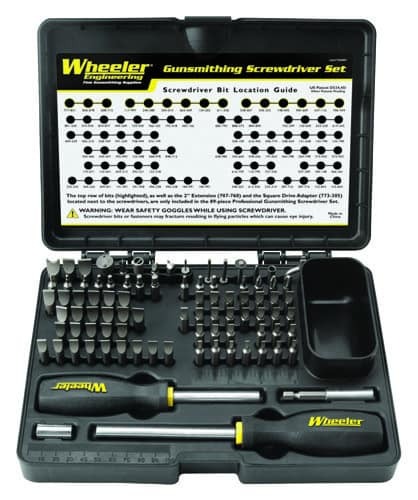 The bits make up the heart of any screwdriver set, and Wheeler’s are the finest available. 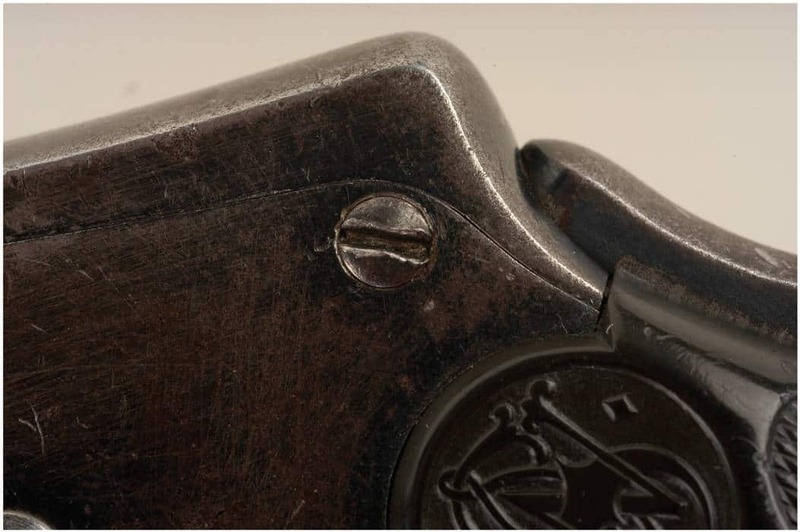 They’re made from S2 tool steel and hardened to 56-58 Rockwell “C.” Unlike other screwdriver suppliers,Wheeler’s engineers measured the screws on over one hundred modern and antique firearms to make sure that we offered bits for every situation. 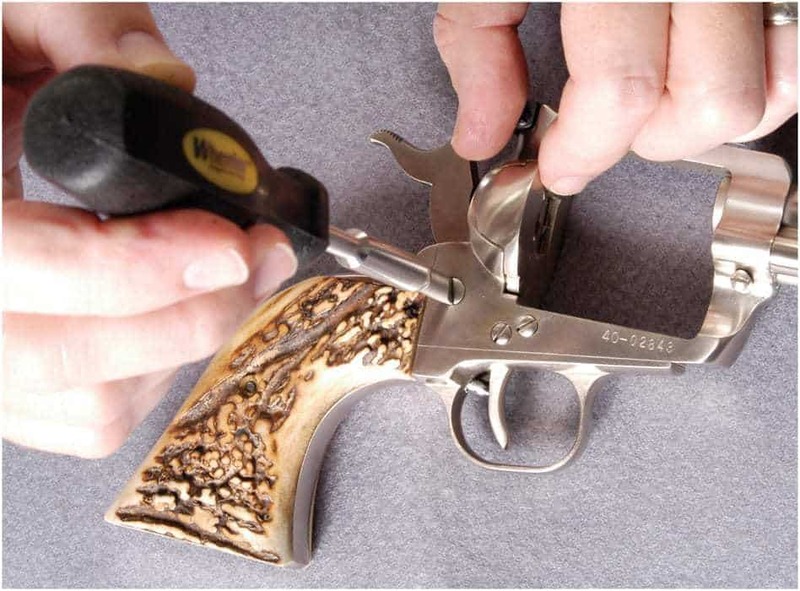 Keep your gun looking and operating as good as new! 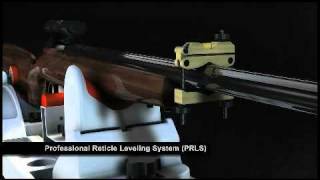 Avoid costly damage that ruins the look and value of your guns! The set also includes a complete selection of Phillips, Allen, and Torx bits to cover scope rings, bases, recoil pads, and the like. The difference in the “basic set” and the “professional set” lies in the 15 ingenious “specialty bits” that are included in the “professional” set. These 15 pieces include all of the bits pictured below. These bits are great for installing scope bases, getting you out of a pinch by providing a small pin punch when you really need it, and keeping once-in-a-while lifesaver tools at your fingertips. Both sets come with two handles made from comfortable overmolded plastic. The first is a regular size handle that’s good for most jobs, and the second is a slimmer, shorter “Close Quarters” handle that is good for finesse work with smaller bits. Both sets also come in a durable custom box that’s ready for the bench or your range kit. 1) Always select the proper bit. 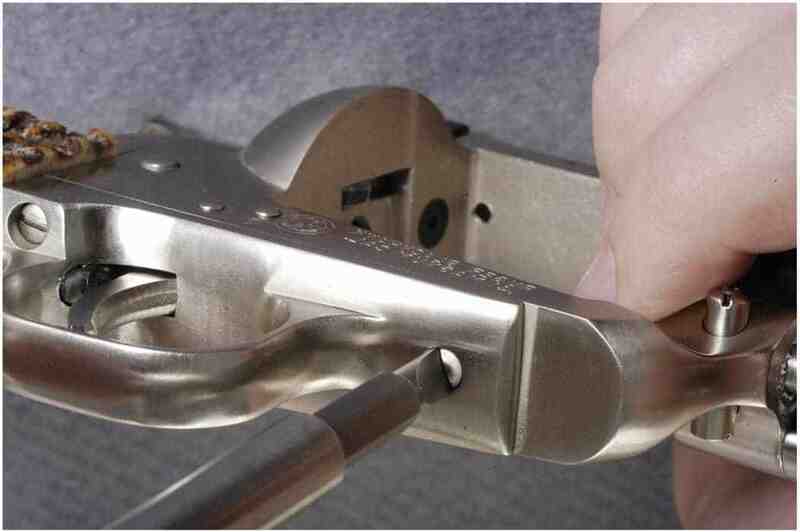 Choose the largest bit that fits all the way into the fastener and provides maximum surface area contact. 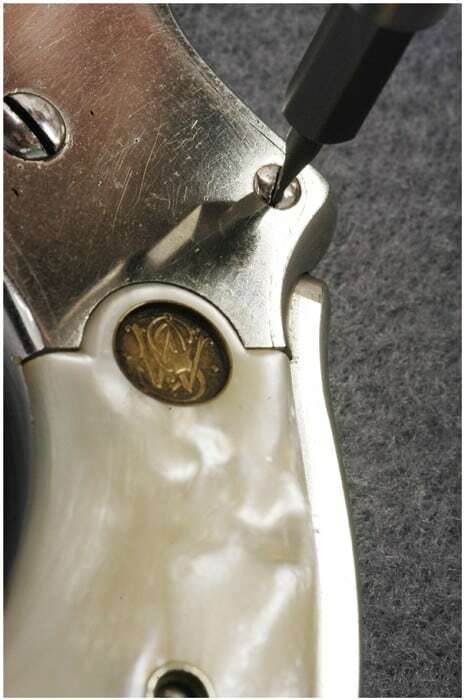 2) Thoroughly clean fastener to ensure bits will fully insert, do this before selecting the correct size bit. 3) Always wear safety glasses when applying pressure to a stuck fastener. 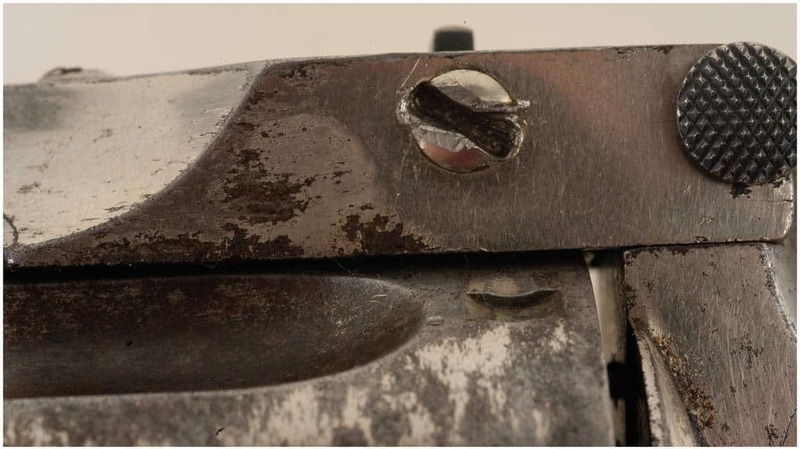 Bits and fasteners can break projecting fragments. 4) Replace damaged or deformed bits. 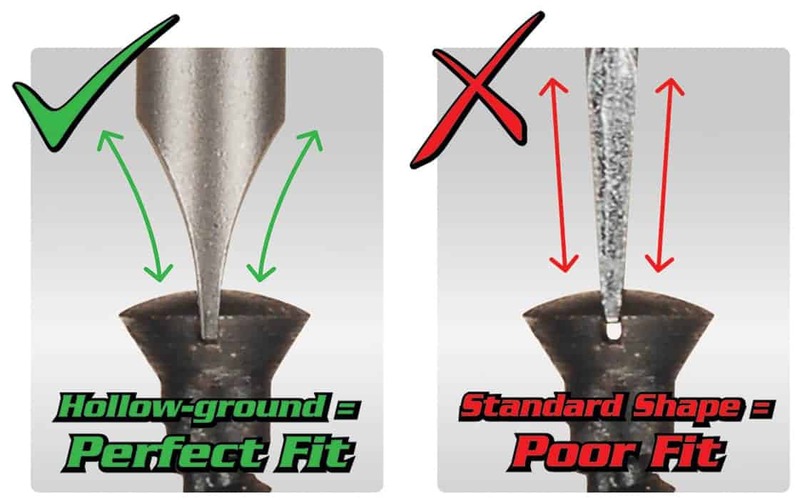 What is a Hollow-Ground bit? 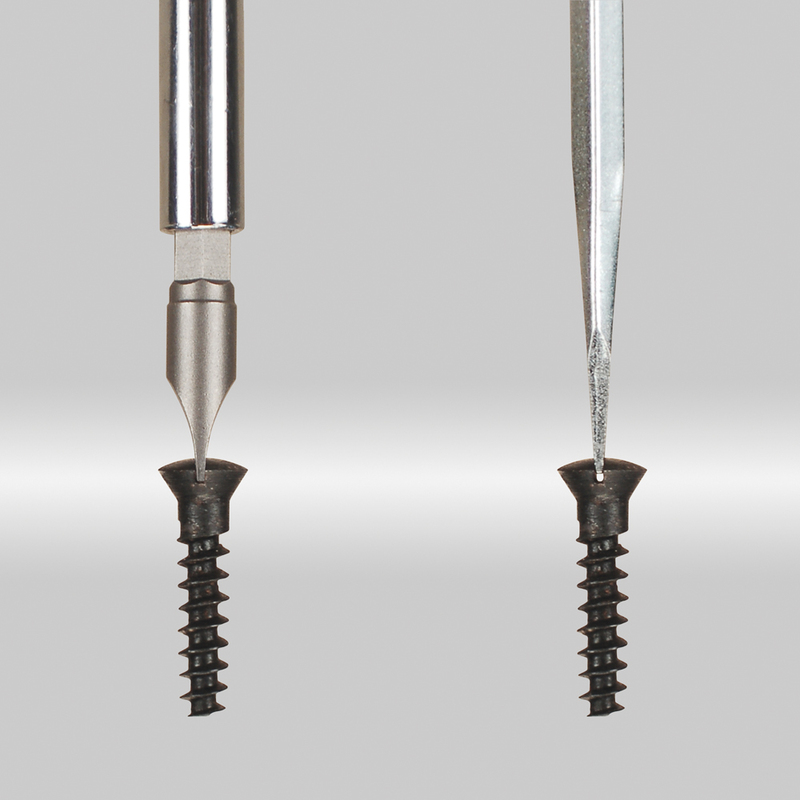 The term hollow ground bit refers to a flat bit that is formed with concave sides. This allows the bit to be inserted all the way into the screw slot, providing maximum contact between the bit and screw. The larger the contact area, the more the torque pressure is dispersed, reducing the likelihood of damaging bits and fasteners. Where can I get Replacement Bits? 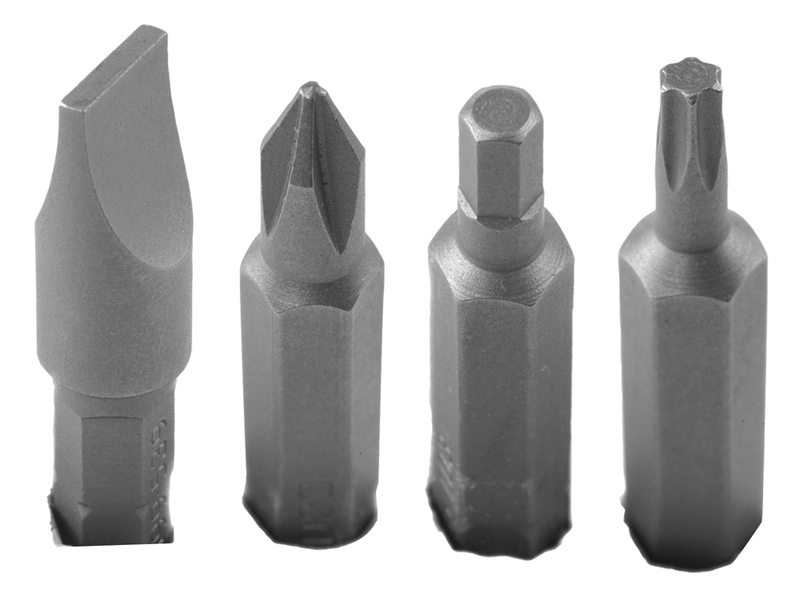 Battenfeld carries replacement bits. See the Bit Replacement Guide. Bit numbers can be obtained from: number molded into the side of the bit or the Bit Location Guide included with the screwdriver sets.